David is doing very well since his heart surgery. 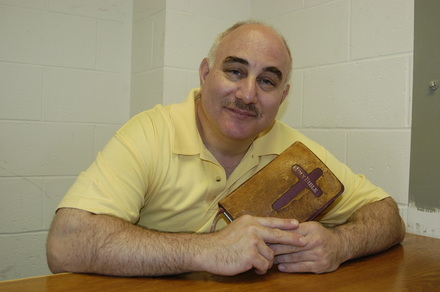 IN 1976 DAVID BERKOWITZ BECAME KNOWN AS THE SON OF SAM. IN 1987 HIS LIFE FOREVER CHANGED AND NOW HIS FRIENDS KNOW HIM AS THE SON OF HOPE.